too which give you free 2 day shipping on items bought as well as free downloadable books and music! 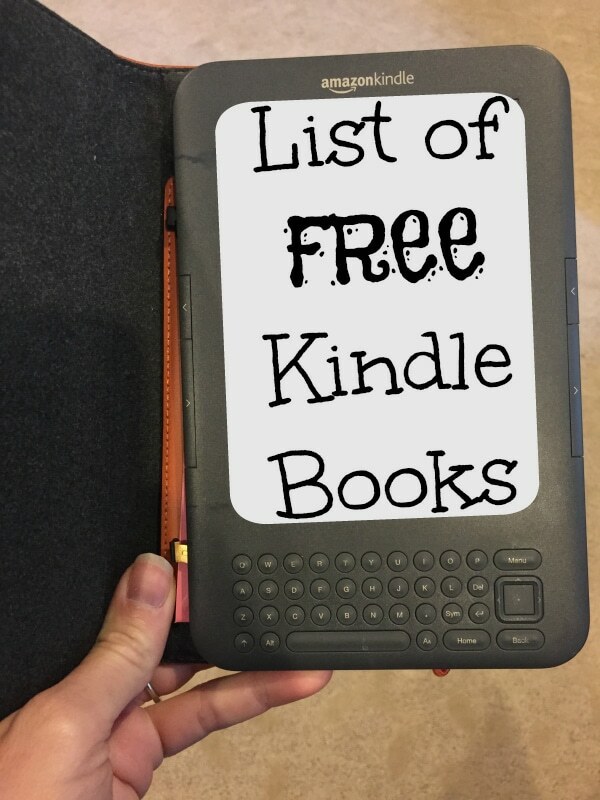 * If you don’t have a Kindle & would like one at a great price check out the best deal on a Kindle + a case to protect it on sale. I will try to update these often, there are new free books each day here, these are some of the goodies I found today!